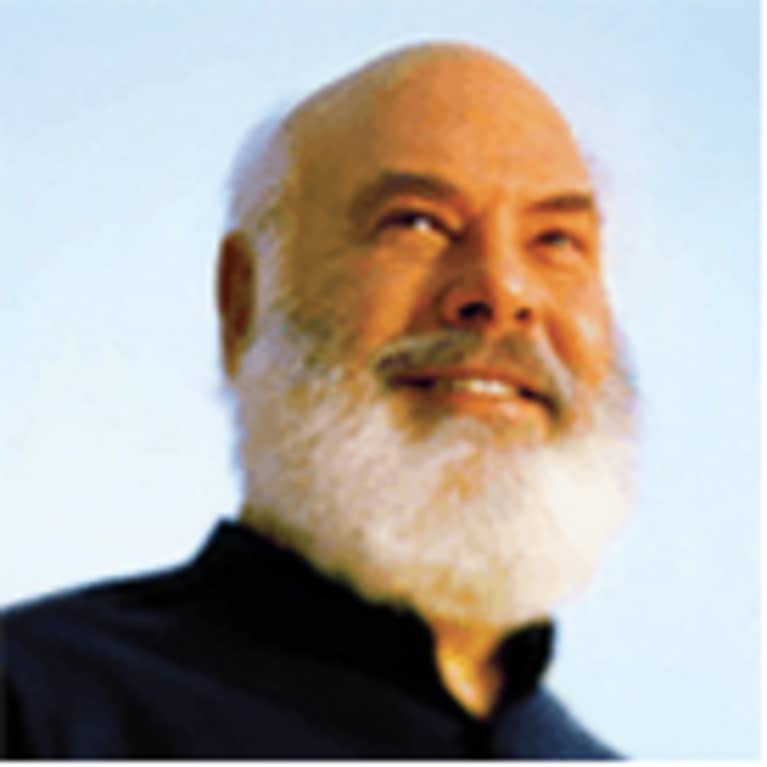 Dr. Weil is Director of the Arizona Center for Integrative Medicine at the University of Arizona, where he also holds the Lovell-Jones Endowed Chair in Integrative Rheumatology and is Clinical Professor of Medicine and Professor of Public Health. The Center is the leading effort in the world to develop a comprehensive curriculum in integrative medicine. Online, he is the editorial director of drweil.com, the leading web resource for healthy living based on the philosophy of integrative medicine.